New, high quality hat. Natural polar fox fur combined with natural leather gives great warmth and coziness. 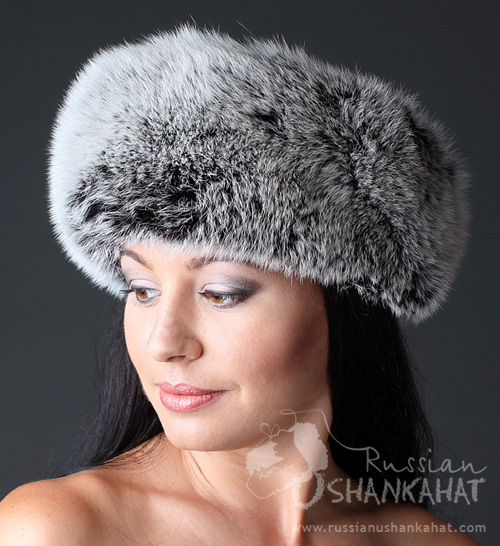 This style is called "Boyarka" or also "Mongolka" in Russia. 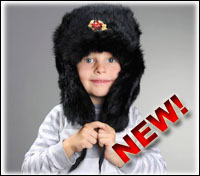 It is one of the classic styles in Russia.